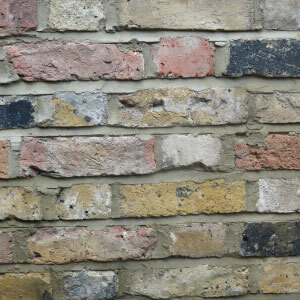 Our main focus in the reclamation industry is reclaimed bricks, and we have a fantastic range that has been rescued from old barns, period properties and more. 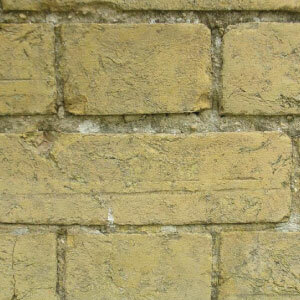 All bricks are palletised and wrapped in packs of 500 ready to be delivered by our Crane Lorries. 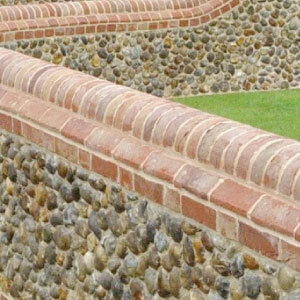 Smaller quantities are available for collection. 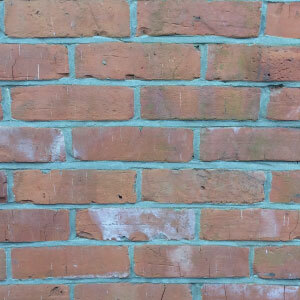 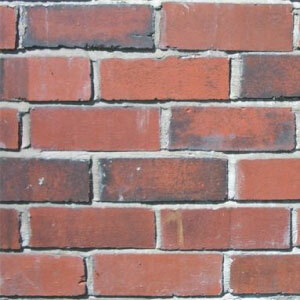 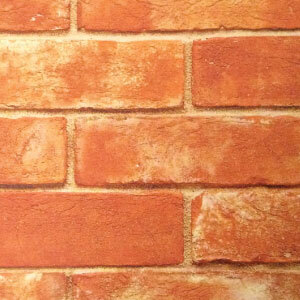 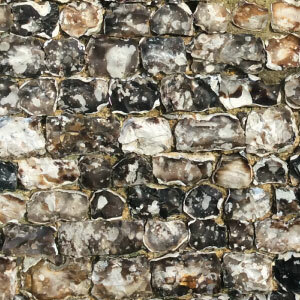 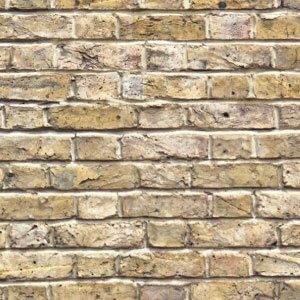 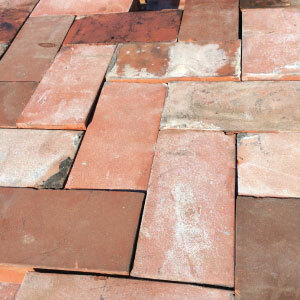 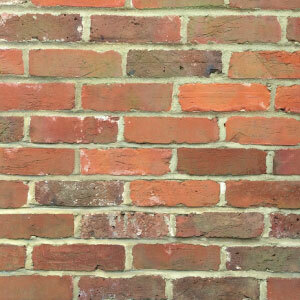 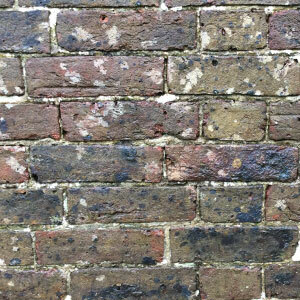 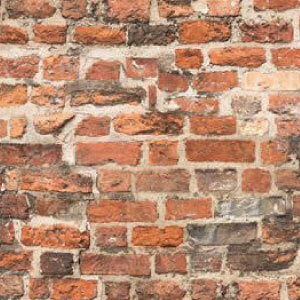 We offer a brick matching service and take pride in our accuracy for matching to your period property.